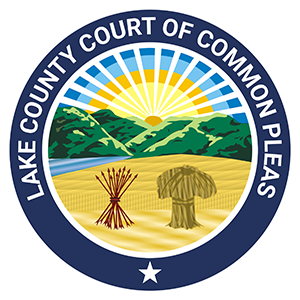 Judge Colleen A. Falkowski hosts an innovative legal clinic program at the Lake County Domestic Relations Court on a quarterly basis, in collaboration with the Legal Aid Society of Cleveland, the Family Law Committee of the Lake County Bar Association, and the Lake County Clerk of Courts Maureen Kelly. 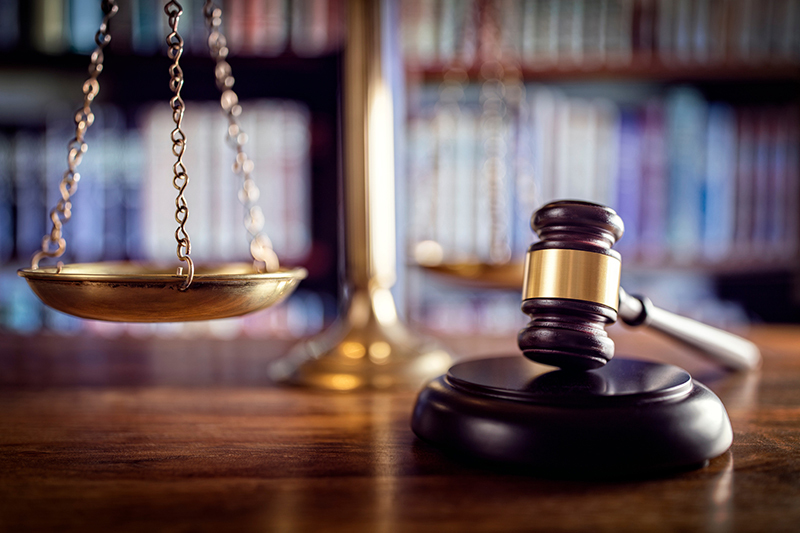 The purpose of the Legal Clinic is to provide legal services and information for low-income individuals in Lake, Geauga, and Ashtabula Counties who cannot afford an attorney. Local attorneys volunteer their time, providing expertise at no cost. Since 2013, hundreds of low-income individuals have received the assistance they need in navigating the legal system through the court’s Legal Clinic.